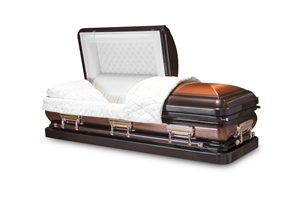 Dealing with the funeral of a loved one can be a difficult time. 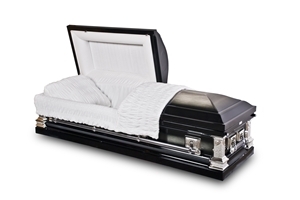 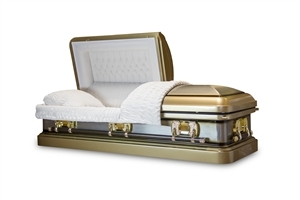 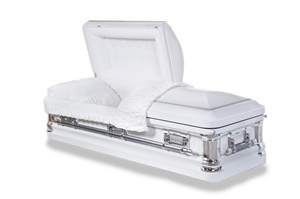 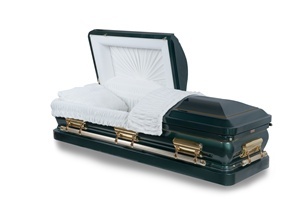 At Fast Caskets, we like to help ease the burden with our easy and convenient casket retail services. 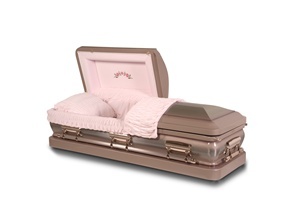 Ordering is simple and our caskets can be delivered anywhere in the country within 24-48 hours. 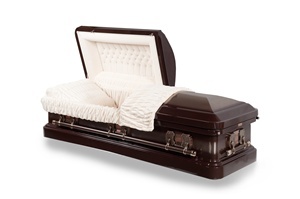 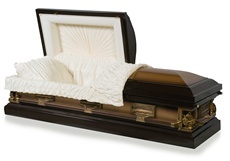 When you need to order a casket, consider an 18-gauge steel casket. 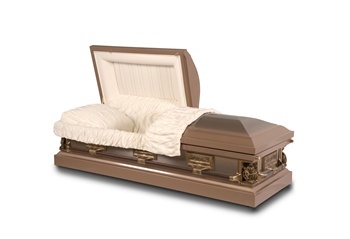 We offer a large selection of beautiful 18-gauge steel caskets. 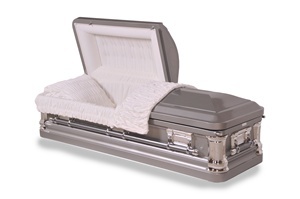 Consider our Briar Rose 18-Gauge Steel, for instance. It is lined with a soft, pink crepe interior and has a custom pink rose embroidered on the head panel, making this a lovely choice. 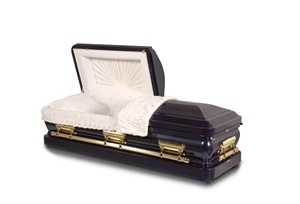 Or try our Mocha 18-Gauge Steel. 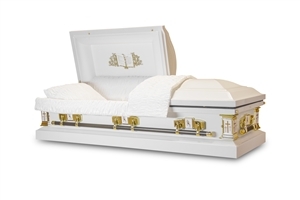 This casket has an exquisite two-tone paint job, and soft-looking detail and trim. For something truly unique, try our Tiger Eye 18-Gauge Steel. This casket is a brushed light gold color with black highlights. 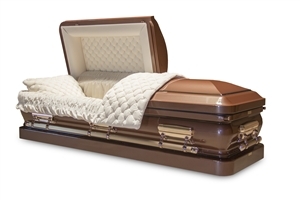 Plush, rosetan velvet lining the interior gives this gem a perfect finishing touch. 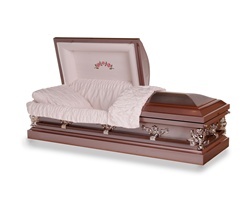 Feel free to look through our collection and don’t hesitate to contact Fast Caskets if you need any assistance.